Adulthood Is... 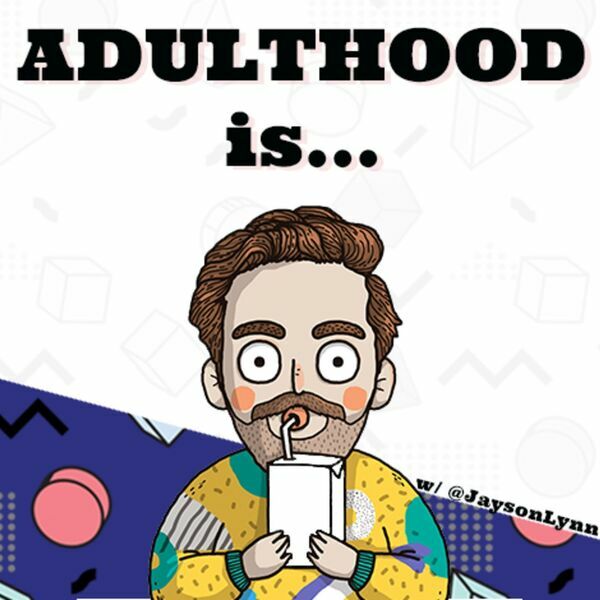 Hosted by Jayson C. Lynn is a podcast that explores what it means to adult. Through interviews with professors, politicians, entrepreneurs, and self-proclaimed adulting experts, we try to work together to dig up the valuable insights of growing-up in this day-and-age. Adulthood Is... Will Be Back in the New Year!